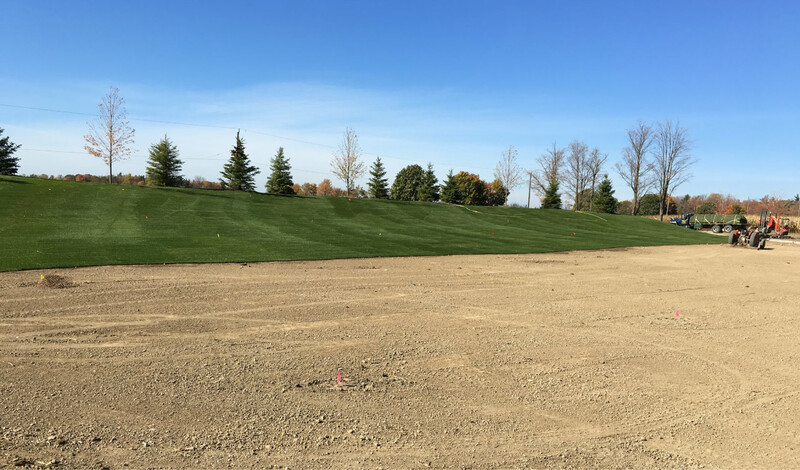 At Smilsky Sod Farms Ltd, we truly believe that green is the prime colour of the world. 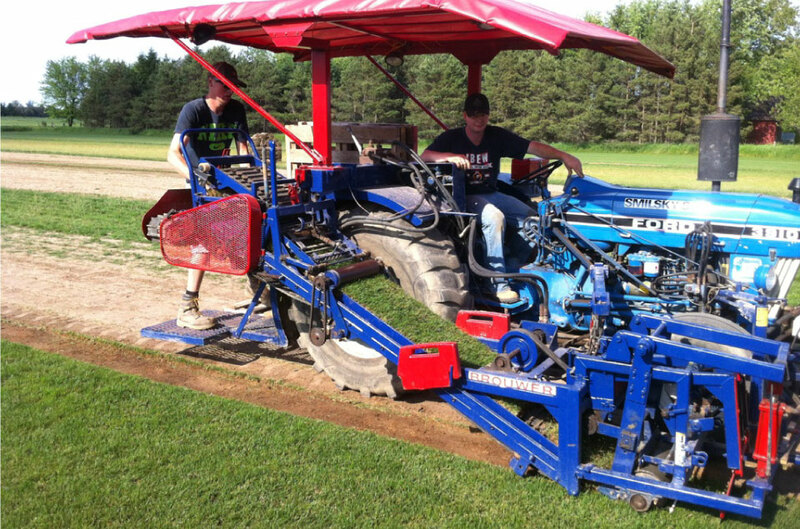 Our family has over 70 years of experience in the sod industry. 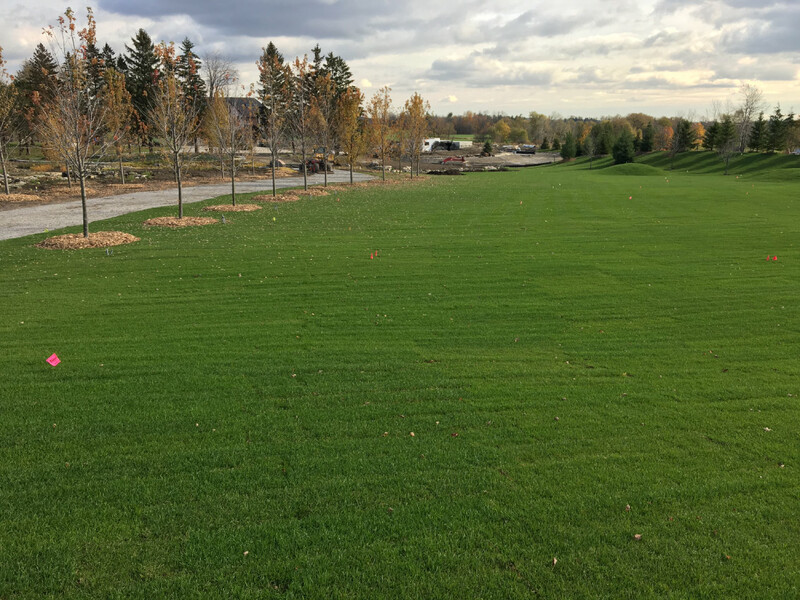 We grow rich, healthy Kentucky bluegrass sod for homeowners and businesses in Barrie, Newmarket, Orangeville and the surrounding areas. We will deliver, install and even water your sod for you. To see for yourself just how lovely and green our grass is, check out these photographs of bluegrass sod from our Cookstown farm. Have your own lush landscape by contacting us today for an estimate.